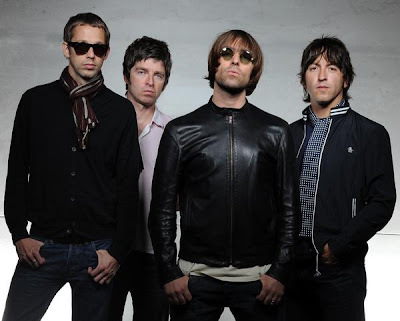 Check out this done remix that Kiyoshi Sugo did to this Oasis track titled “Wonderwall”. This song came out back in 95 as Oasis’ 3rd single on their album *(What’s The Story) Morning Glory? *.